We are all about wine crates! 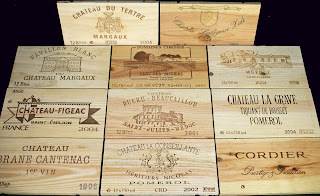 From the original wine crates to the personalized wooden wine boxes; we will share our knowledge of wine crates with you. 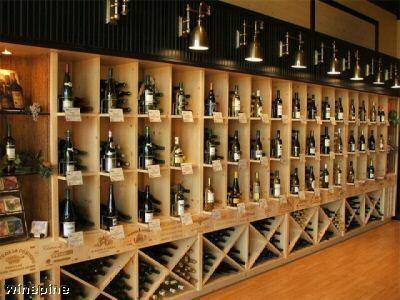 The variety of topics we will discuss: wine-themed interior decorating ideas, unique wine accents for the home, wine storage options, wine paneling for wine cellars, enhancing your corporate brand with personalized wine boxes and much more! Artwork/designs: Generally these panels have highly detailed designs engraved on them. The artwork represented on Collector's panels is ancient and very unique. 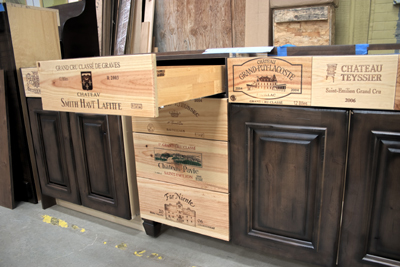 What they're used for: Wall, ceiling and floor coverings, table tops, drawer fronts and wine-themed serving trays. My husband would love that wall. He was wanting to do something with some custom crates. I should tell him about this idea. Thanks for the genius idea. 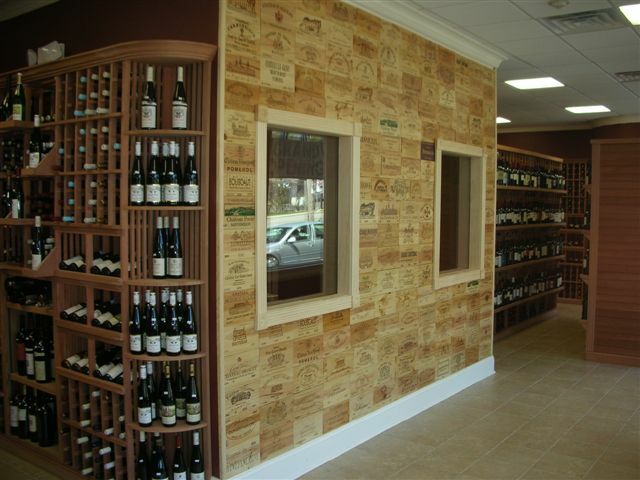 Copyright © 2005-2015 Winwood Collectibles Inc. Wine Pine and WinePine.com are subsidiaries of Winwood Collectibles Inc. All Rights Reserved.